Design. Build. Maintain. Never Miss A Detail. We're growing and looking for talent! H&G is currently seeking motivated, detail-oriented individuals for a number of positions. Take a look and let us know what you can bring to the team. Everyone wants a beautiful landscape. To design, build and maintain your own is a different story. Landscaping is the first thing people notice when they visit your home. 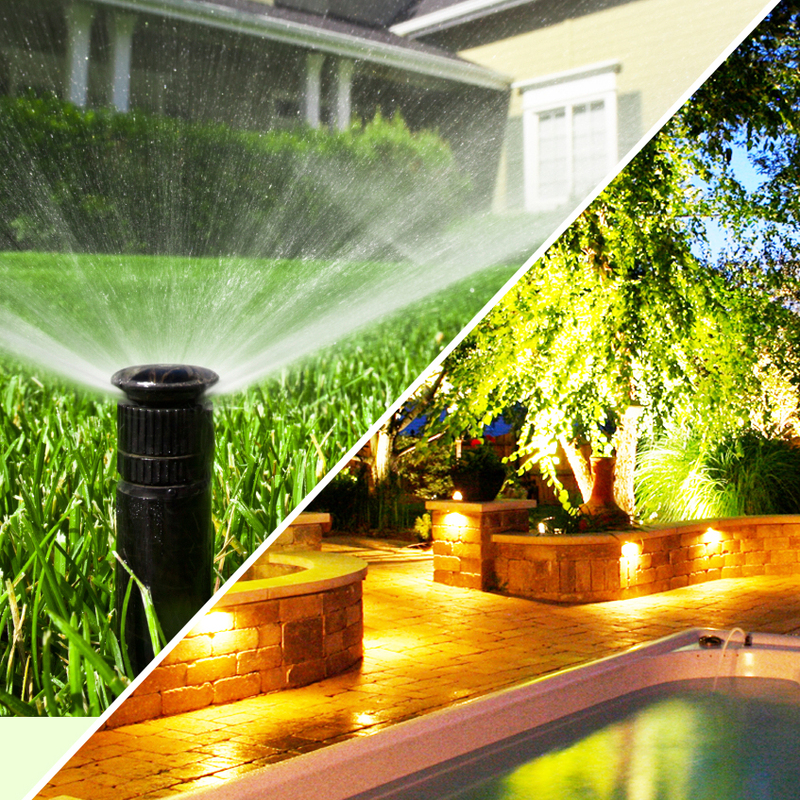 However, property owners quickly learn that the lawn and plants require continual care. Maintaining your property’s landscape may not rank high on your to-do list, but landscaping isn’t a fix it and forget it type of investment. It requires almost daily attention. Between fending off pests and weeds and keeping your grass healthy and green, caring for your lawn is an ongoing battle. 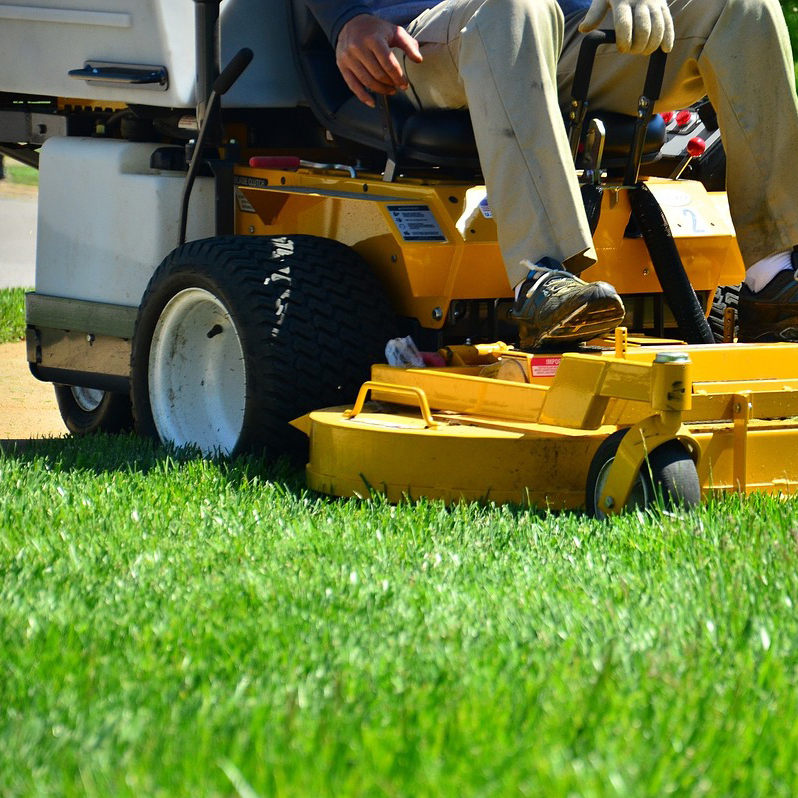 We offer a full scope of lawn care services to ensure a beautiful yard. Large plants like trees and shrubs form the cornerstone of your landscape design. Protect them with our solutions for weed control, insect management, deer prevention, fertilization, and maintenance. Don’t let leaves and debris litter your perfect landscape. 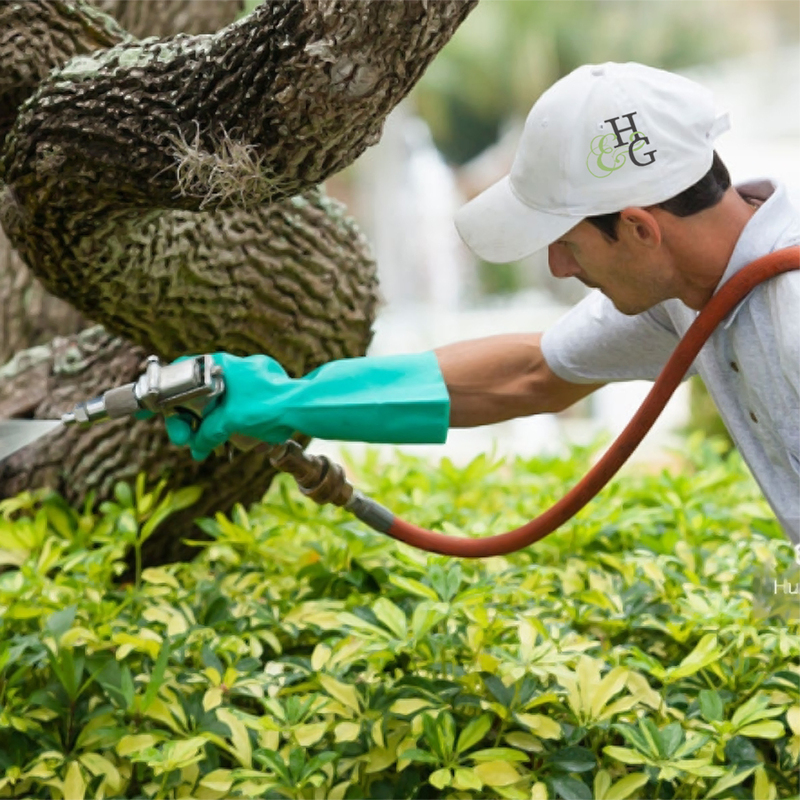 Our team handles leaf blowing, debris removal, mowing, and more. Whether you’re looking for planting suggestions for a small yard or a site plan for a large estate, an updated landscape design can greatly enhance your garden space. Whether you’re looking for planting suggestions for a small yard or a site plan for a large estate, an updated landscape design can greatly enhance your garden space. 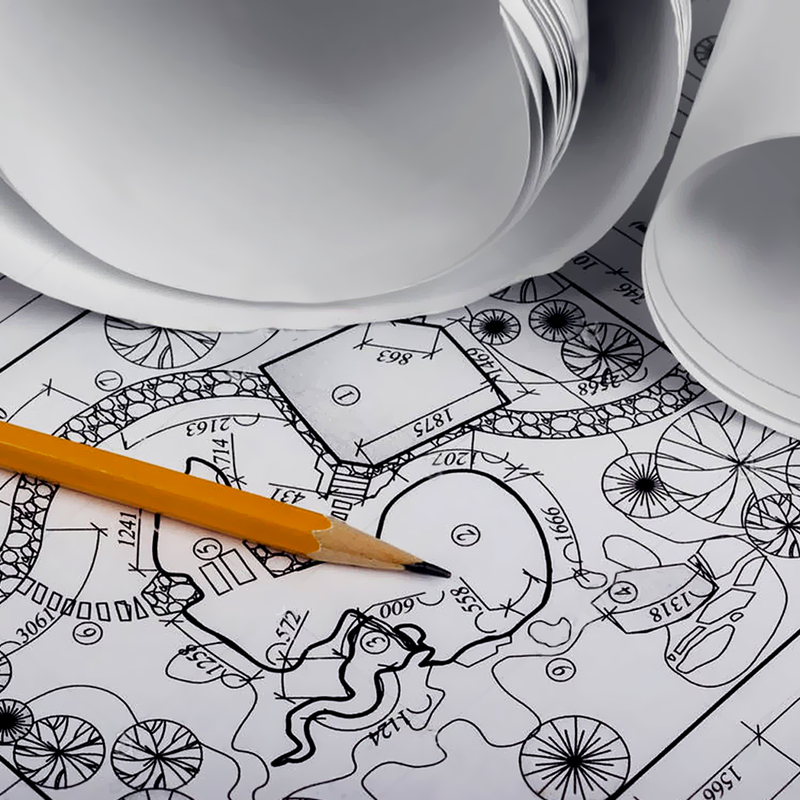 Hertzler & George’s seasoned designers work with you to create top-quality landscape designs that reflect your unique style. 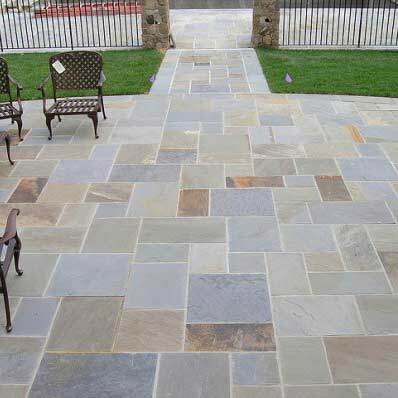 Unique features such as a retaining wall, patio, terrace, or outdoor fireplace give your landscape something special and extend your living space beyond the walls of your home. 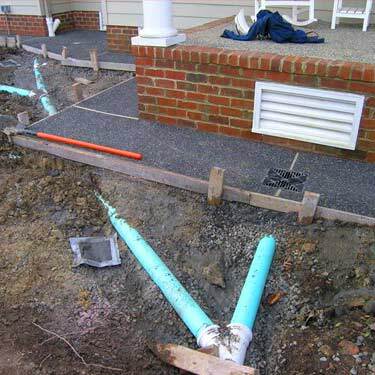 A poorly draining yard can lead to rot, mold, soil loss, and home foundation problems. 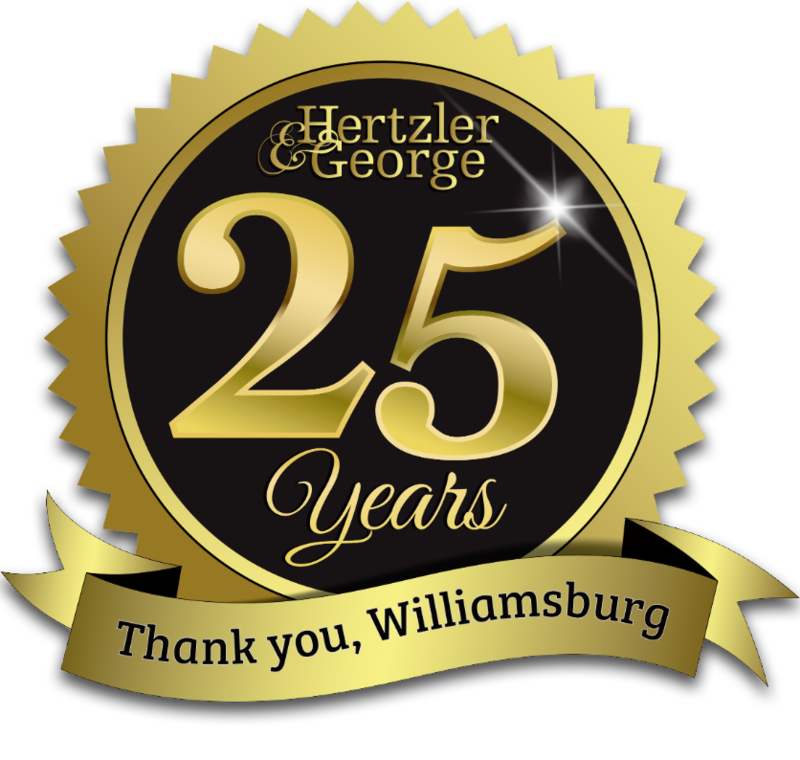 Hertzler & George is Williamsburg’s leading expert in designing and installing landscape drainage solutions. 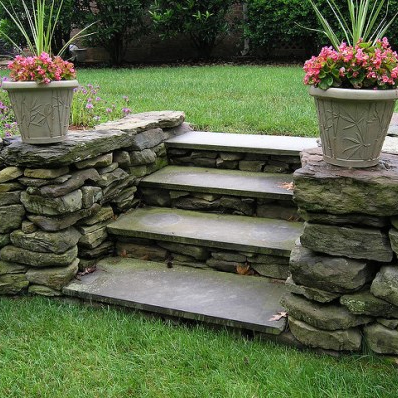 Unique features such as a retaining wall, patio, terrace, or outdoor fireplace give your landscape something special and extend your living space beyond the walls of your home. Hertzler & George designs and installs custom architectural elements to bring your landscape vision to life. Professional landscape architecture seamlessly connects indoor and outdoor space to expand your living area and enhance your ability to enjoy the natural world right in your own backyard. Master curb appeal with a beautiful green lawn. Knowing that proper irrigation is the secret, we carefully calibrate sprinkler types and locations, timing, and water duration to achieve the best results. Hertzler & George has offered full-service, customer-focused landscaping to clients in the Williamsburg, Virginia area since 1993. 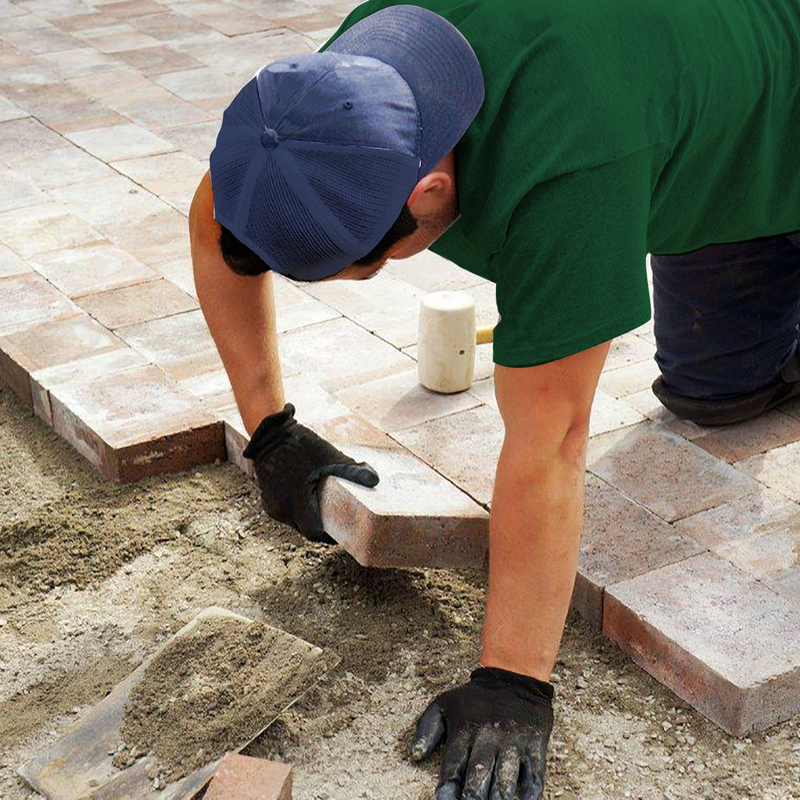 Our team of experts handles all aspects of your landscaping: design, build, and maintenance. Meticulous attention to detail through every step of the process produces extraordinary gardens and properties. 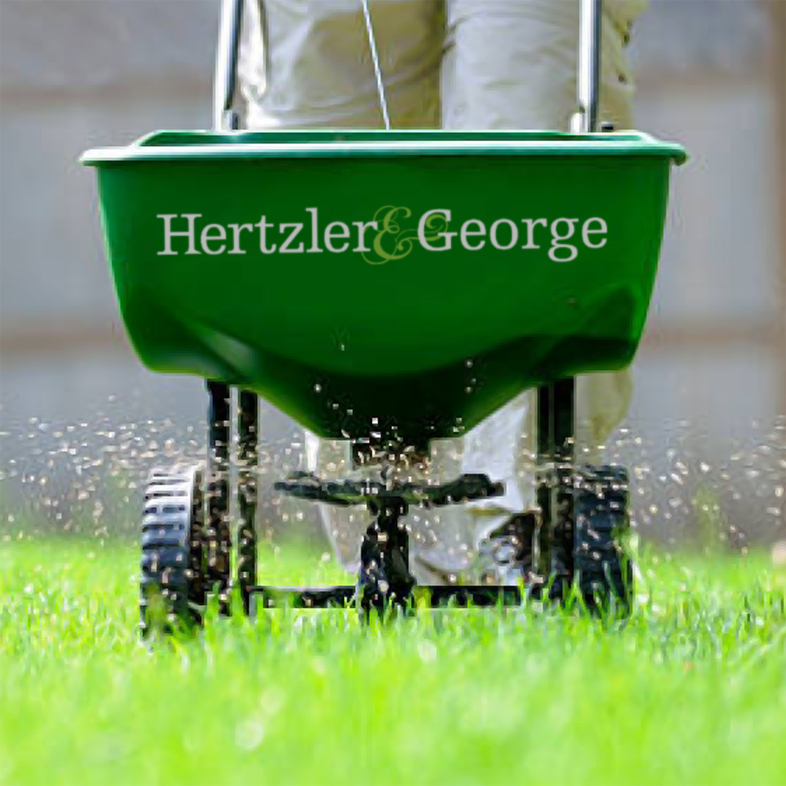 Hertzler & George provides ongoing care to protect your landscaping investment, so you can enjoy a beautiful property for years to come without ever worrying about maintenance. Working with Hertzler & George, our clients also have peace of mind knowing that we take every precaution to minimize toxic impacts on the environment. Barbara, Josh came yesterday with his helper and worked most all of a work day, they are amazing, I’ve never had any one in twenty years living here as diligent in solving my sprinkler needs. Our team of experts would love to help you bring your ideas to life!